Group of co-workers from an automobile plant in Guelph have won a $60-million lottery prize. Nine co-workers at an automobile plant in Guelph got a big bonus this week, after winning December's $60-million Lotto Max jackpot. The group all work the same shift at an auto parts manufacturer in Guelph, and decided to purchase the ticket together late last year. "We work in the same line, but we are not co-workers," said Ala Hirmiz. "We are family really." Winner Fernando Meneses shared the good news with the entire group after confirming their win Thursday morning. "I couldn't believe it," he said. "I grabbed my wife and jumped." Each of the group members put in $5 for the winning ticket and are now deciding what they'll do with the winnings. In the meantime, all nine workers have quit work at the Guelph plant. Most say they will take the time to travel, go back to school or invest in new career opportunities of their own. The win comes on the heels of another big win in the area. 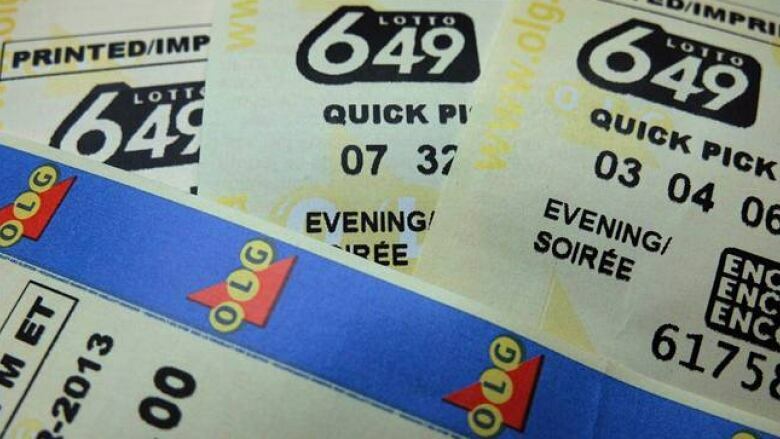 In December, two Kitchener bakers won $7.9 million in a Lotto 6/49 draw.